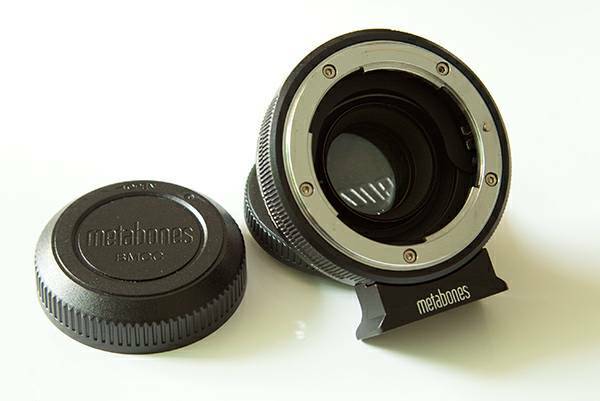 I have a Metabones Nikon G to Black Magic Pocket Cinema Camera Speedbooster. Excellent condition and was purchased from B&H. This adapter reduces the crop factor to 1.75X. The unit has clean glass and is in excellent working condition. There is a scratch on the front mount that does not effect any performance or mounting of lenses. The product still retails at B&H for 489 USD. I have sold my BMPCC so I do not need these adapter anymore. Includes Front and Back caps, Tripod Mount, Spare mount, Original box. Price $325 or BO, Buyer pays shipping and insurance. Please Note: Item is in Shanghai. Paypal accepted. PM me for inquiry.